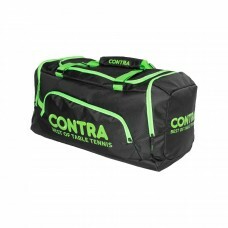 This bag will deliver what we promise. 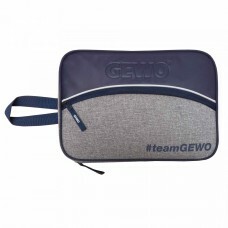 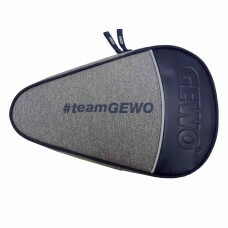 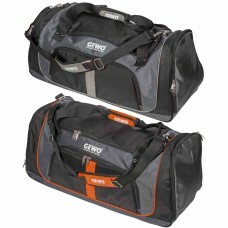 Made from hard-wearing, premium material, it features one big..
Sports bag featuring not only high quality and durable materials, but also an eye-catching colour de..
Amazingly spacious! 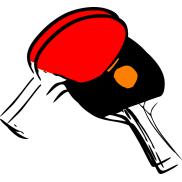 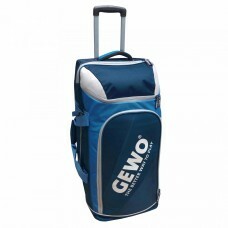 The ideal trolley for sports and short trips. . 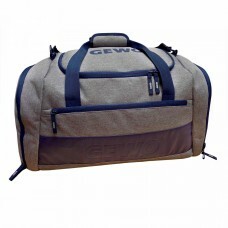 Spacious compartment made f.. 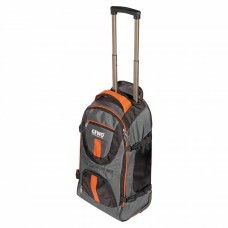 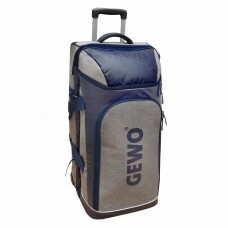 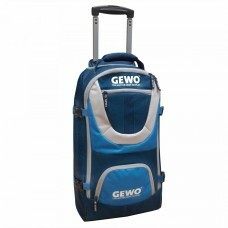 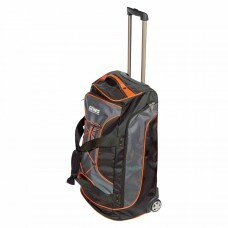 Perfect for training and travelling - this handy trolley will be a reliable companion. . Spacio.. 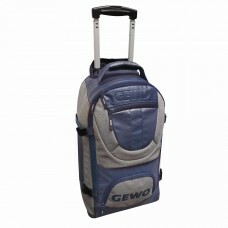 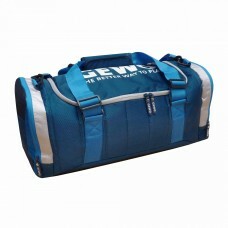 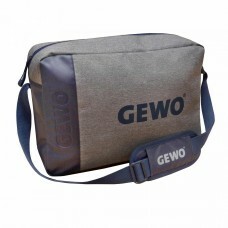 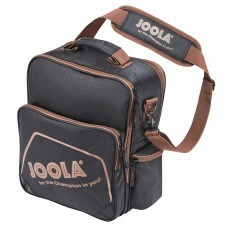 Practical bag for coaches and supervisors for documents, laptop etc, with main compartment and side ..